Line Card - Datacom Sales & Associates Inc. 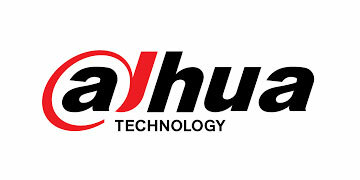 The following include the current line card manufacturing, technology design and systems integration products and services. 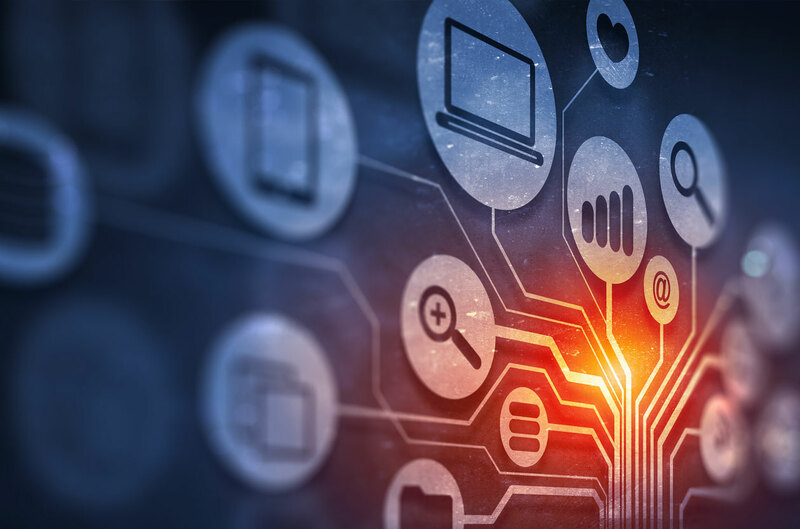 Our expertise and experience include providing a complete, end-to-end communications and security solutions services to maximize our client’s performance and unique business needs. BASOR ELECTRIC, S.A. The over 30 years’ experience of BASOR ELECTRIC, S.A. in the industrial electrical installation industry makes us a leading manufacturer of cable trunking and tray systems for large and small-scale engineering works. 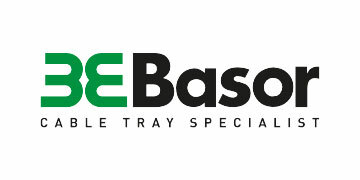 Basor is an innovator in flexible tray systems, with great labor saving solutions. 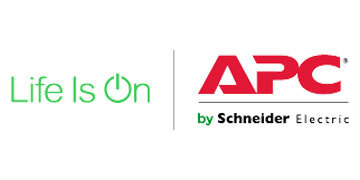 The APC Schneider Electric – The American Power Conversion™ Corporation was started in a garage in 1981. Through years of innovation, we’ve grown to be a flagship brand of Schneider Electric™, and the industry leader in physical infrastructure and software solutions. 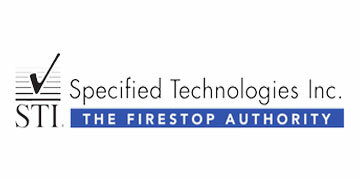 Specified Technologies Incorporated is an industry leader in developing innovative fire protection systems that help stop the spread of fire, smoke, and hot gases. ProLabs is focused on innovations in optical transport and connectivity. 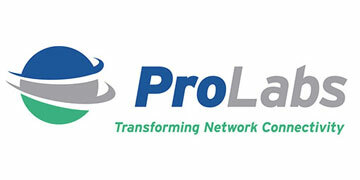 The combination of our knowledge of optics and networking equipment enables ProLabs to be your single source for optical transport and connectivity solutions from 100Mb to 100G while providing innovative solutions that increase network efficiency. VIAVI Network and Service Enablement (NSE) segment helps service providers and IT organizations optimize and maintain many of the world’s largest and most complex networks. 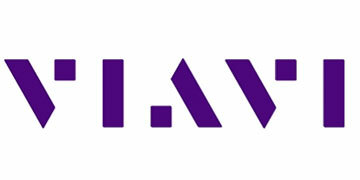 Viavi is a leader in optical and copper test, measurement, and inspection. A worldwide organization supporting the needs of installation specialist and end users in some of the most complex networks.